The new Celebrity Big Brother line-up has leaked online ahead of the series launch tomorrow (July 28). The line-up includes actor and presenter Christopher Biggins, former Page 3 girl and singer Samantha Fox, Geordie Shore star Marnie Simpson, TOWIE star Lewis Bloor, Ex on the Beach star Stephen Bear, X Factor contestant Katie Waissel, jewellery designer and Mob Wives star Renee Graziano, property magnate Grant Bovey, singer and songwriter Aubrey O’Day, Dog the Bounty Hunter’s wife Beth Chapman, comedian Helen Lederer, Broadway star Frankie Grande and X Factor and Snog Marry Avoid star Chloe Khan. 67-year-old Biggins is an early favourite to win the show, with bookies William Hill giving him odds of 7/2 of winning the show. Geordie Shore‘s Marnie Simpson is second favourite at 4/1. Biggins previously won I’m A Celebrity… Get Me Out Of Here in 2007, as well as winning Celebrity Come Dine With Me in 2008. He has also appeared on Celebrity Masterchef and Celebrity Catchphrase. Celebrity Big Brother launches tomorrow (July 28) on Channel 5 at 9pm. Downton Abbey star Michelle Dockery will play a lead role in Netflix’s upcoming original mini-series Godless. Godless is the story of dangerous outlaw Frank Griffin, played by Jeff Daniels, a man who terrorises the Wild West in search of his mortal enemy Roy Goode, played by Jack O’Connell. Dockery will portray Alice Fletcher, the owner of a ranch in which Goode hides from Griffin. Erin Brockovich and Ocean’s Trilogy director Steven Soderbergh will be executive producer for the series, with The Wolverine writer Scott Frank writing, directing and producing the mini-series along with Casey Silver. Dockery is currently filming The Sense of an Ending, an upcoming British feature film based upon the novel of the same name by Julian Barnes. She will star alongside Jim Broadbent, Charlotte Rampling, Harriet Walter and Emily Mortimer. She will also appear in the upcoming American drama Good Behavior when it premieres on TNT later this year, playing con artist Letty Dobesh. Godless will premiere worldwide on Netflix in 2017. Three new professional dancers have joined the Strictly Come Dancing line-up ahead of the fourteenth series in 2016. The BBC announced today (Tuesday, July 26) that World Champion Neil Jones and British and European Youth Latin and Ballroom Champions, AJ Pritchard and Chloe Hewitt will be appearing in the latest series as professional dance partners to celebrity contestants. Neil Jones is a four-time British National Champion and three-time World Amateur Latin Championships winner with his wife Katya Jones. He and Katya were also World Professional Latin Showdance Champions in 2015. AJ Pritchard and Chloe Hewitt last year won the biggest championship in the world to become British Open Youth Latin Champions. The pair also became European Youth Latin Champions that same year. They were National Youth Latin Champions for three years in a row between 2012-2014. Pritchard and Hewitt are the youngest ever professional dancers to grace the competition at ages 21 and 20, and first began watching Strictly in 2004 before they were even in double digits. Jones, Pritchard and Hewitt join the already-announced professional dancers for the series, including Aljaz Skorjanec, Anton Du Beke, Brendan Cole, Pasha Kovalev, Kevin Clifton, Gorka Marquez, Giovanni Pernice, Karen Clifton, Joanne Clifton, Katya Jones, Janette Manrara, Natalie Lowe, Oti Mabuse and Oksana Platero. Strictly Come Dancing returns for its 14th series this autumn on BBC One. If you’re anything like us, then a major motivation for watching crime shows is to play couch detective and beat the onscreen players to the punch in sleuthing out the guilty party in question. Acknowledging the public eagerness to solve the endings to crime plots, the good people at Alibi are indulging us all day today with their very own play-a-long Murder Mystery game – AKA a #Twurder – on their official Twitter platform, to mark the UK premiere of slick Miami-based detective drama Rosewood. If you fancy getting involved and putting the right person behind bars, head over to the @alibi_channel Twitter page, where more clues and documents will be added throughout the day until Rosewood makes its debut on Alibi at 8pm tonight. Johnny Depp as Donald Trump? It happened, and it was downright hilarious. 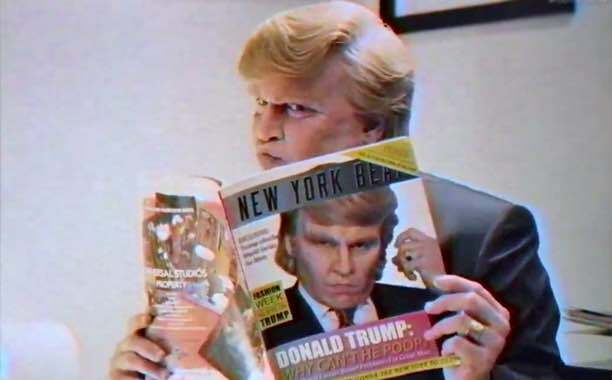 Now you can watch the whole Funny or Die feature, which purports to be based on Trump’s 1987 book The Art of the Deal, and also stars Alf, Alfred Molina, Jack McBrayer, Michaela Watkins, Stephen Merchant, Patton Oswalt. If you fell in love with Krysten Ritter in her leading role in Marvel’s Jessica Jones last year, get ready to see her in a completely different role as the unapologetically naughty roommate from hell in this irresistible sitcom from Fresh Off the Boat creator Nahnatchka Khan. Regrettably short lived after being cut at just two seasons, you’ll see why fans have been tirelessly petitioning for its return since it ended. 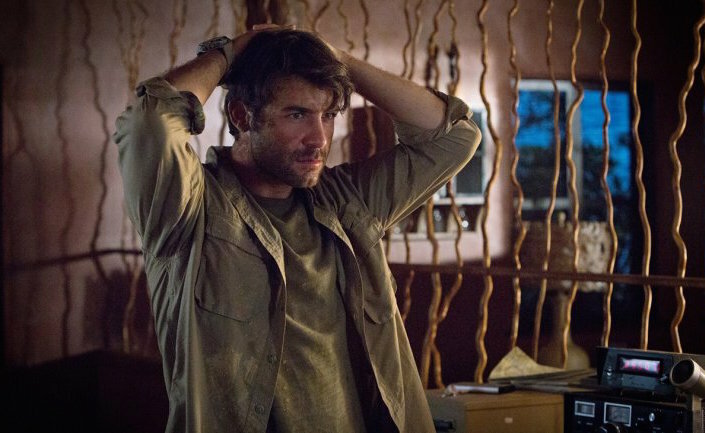 Also starring Dawson’s Creek‘s James Van Der Beek. 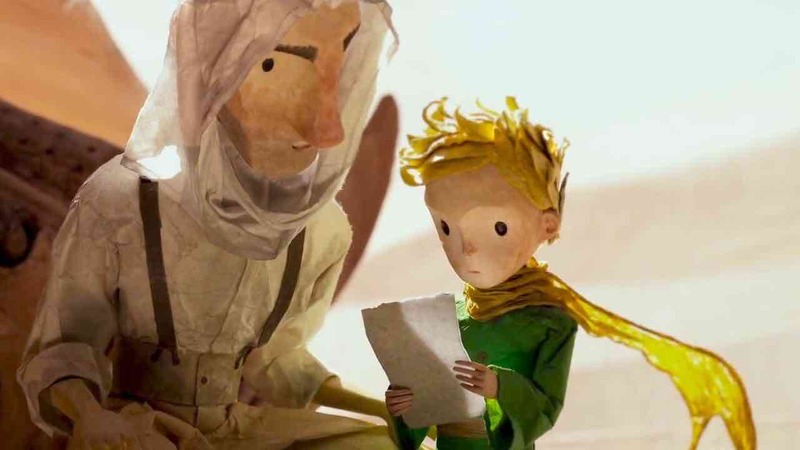 Featuring the voices of Paul Rudd, Jeff Bridges, Rachel McAdams, Ricky Gervais, Marion Cotillard and James Franco, this gorgeous adaptation of the beloved Antoine de Saint-Exupéry story will transport you back to into the magical world of The Aviator, The Little Prince, and all their friends. 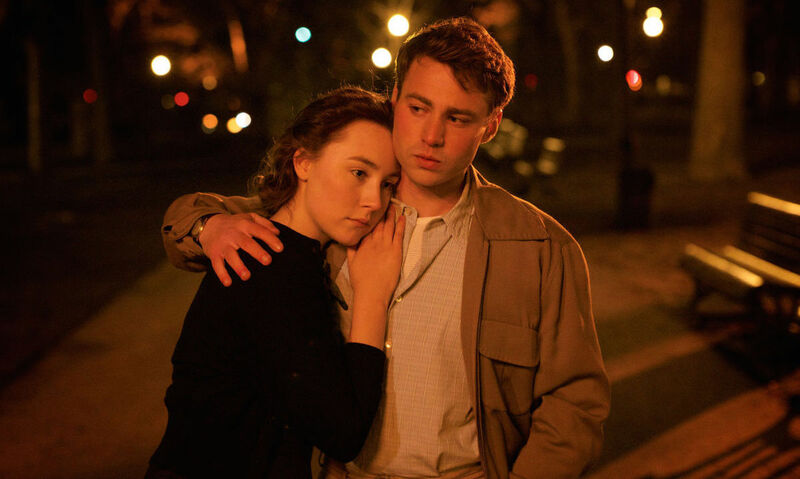 The ever dazzling Saoirse Ronan stars as an Irish immigrant in 1950s New York whose heart is torn between two men from two different worlds. Written by Nick Hornby, this one’s won so many awards we’ve lost count, so if you don’t believe us, believe the Academy! 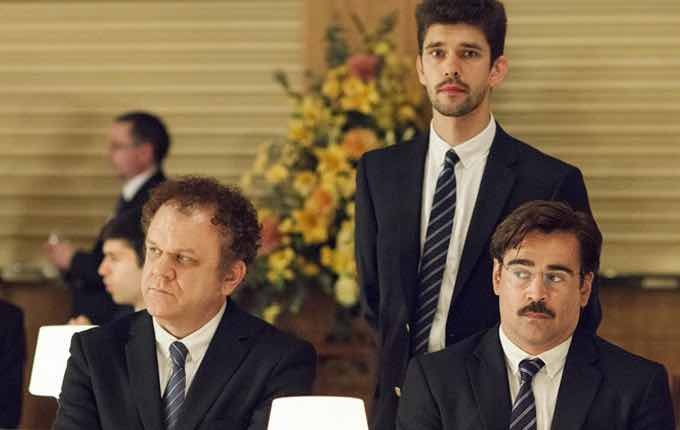 Also starring Emory Cohen, Domhnall Gleeson, Julie Walters and Jim Broadbent. 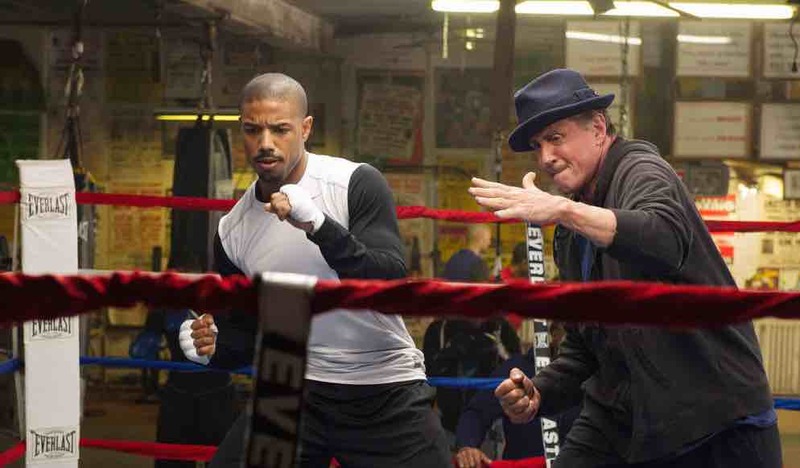 Rising star Michael B. Jordan delivers a knockout performance as Adonis Johnson, who embarks on a career of pro boxing under the tutelage of Rocky Balboa (Sylvester Stallone in an Oscar-nominated turn) upon discovering the father he never knew was in fact boxing champion Apollo Creed. 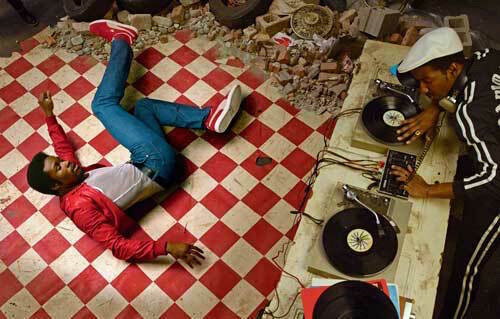 Named after an old funk term for the section of a record that makes people dance, this latest project from Australian auteur Baz Luhrmann, who brought us Romeo + Juliet and The Great Gatsby, focusses on a group of kids growing up in late-1970s New York; a world where hip-hop rises from the ashes of disco. Watch the trailer here. 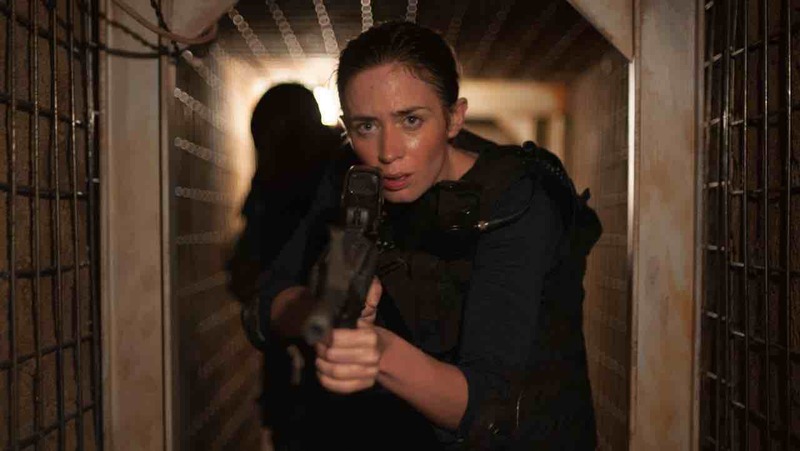 Don’t miss this popular U.S. thriller based on James Patterson’s book of the same name, which follows zoologist Jackson Oz (James Wolk) as he races against time to discover why the numbers of animal attacks on humans have been increasing at such an alarming rate. 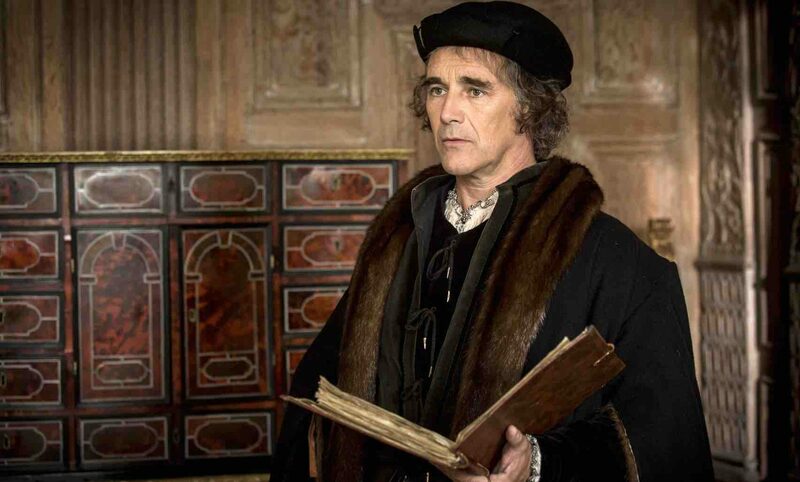 In case this multi-award winning historical drama managed to pass you by, catch up on all six instalments now, from rapid rise to power of Thomas Cromwell in the court of Henry VIII, through to the death of Sir Thomas More, and Cromwell’s success in freeing the king of his marriage to Anne Boleyn. With Mark Rylance, Damian Lewis, Claire Foy and Jonathan Pryce. The internet has rushed to defend a “genius” University Challenge contestant who was cruelly mocked on Twitter after she appeared on an episode of the tough quiz show last night (Monday, July 25). Despite being praised for her brains both on the show and online with some fans asking why she wasn’t team captain, Sophie Rudd from the University of Warwick was subject to hideous online abuse from some ignorant viewers as her team beat the University of Liverpool. Rudd is a masters student studying Computer Science at the Russell Group university. She, along with her team mates Sophie Hobbs, Thomas Van and captain andCountdown champion Giles Hutchings, were competing in the first round of the University Challenge. Both viewers and non-viewers of the show were quick to rush to Rudd’s defence on Twitter, quickly drowning out the haters with messages of love, support, and praise for Rudd’s phenomenal intelligence. How awesome was Rudd on #UniversityChallenge. A potential new Hapax Legomenon,Trimble or Guttenplan?! Developing a strong academic interest in #UniversityChallenge 's Hutchings. While others gently reminded viewers that this is far from the most controversial thing to have taken place on University Challenge, referencing the time one Cambridge student decided to wear a leather vest and chain while appearing on the programme. I think people need to remember that the most shocking and incomprehensible thing ever on #UniversityChallenge was when Shah wore THAT vest. Rudd and the Warwick team will return to screens for the second round of University Challenge in November, according to team mate Giles Hutchings.